Heart disease remains the leading cause of death in the United States and Worldwide. 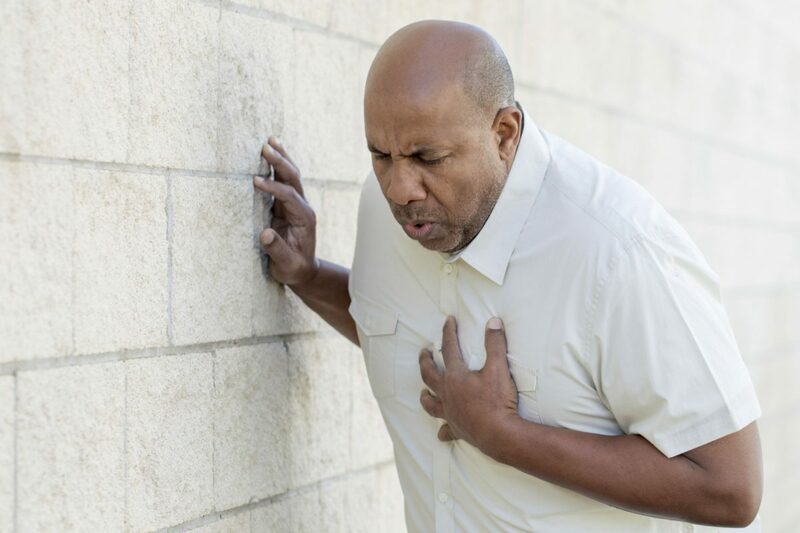 Heart failure, a clinical condition where the heart cannot pump sufficient blood to meet the body’s needs, affects nearly 6 million Americans and this prevalence is expected to increase to almost 9 million by 2030. In addition, over 1 million Americans will experience their first heart attack every year. Heart attack is one of the leading causes of heart failure and heart muscle loss. While current therapies including pharmacological, device and surgical options can help blunt symptoms, many patients deteriorate over time and will inevitable worsen, leading to a poor quality of life, and ultimately, death. Heart failure has a 50% mortality rate at five years following diagnosis. Patients are at a significant risk for hospitalization related to heart failure. In 2010, the direct and indirect costs of heart failure in the United States was estimated to be $39 billion, over half of that was due to hospital readmission. By 2030, the estimated costs of heart failure in the United States is estimated to top $70 billion. With the passage of the Affordable Care Act hospitals are mandated to reduce readmission due to heart failure or Medicare and Medicaid can reduce payments. Thus there is significant interest in reducing heart failure related readmissions. The heart has minimal intrinsic regenerative capacity. Current therapies may help alleviate symptoms but are not universally tolerated and do nothing to fix the underlying problem, the loss of viable myocardium. Despite years of research and clinical trials, little progress has been made in regenerating the heart. New effective treatments will have significant social and financial benefits.